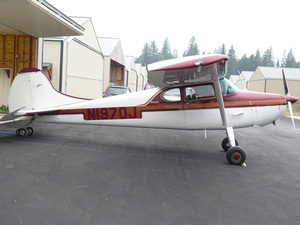 Classic fully restored Cessna 195B. 300 HP Jacobs. LOW times. 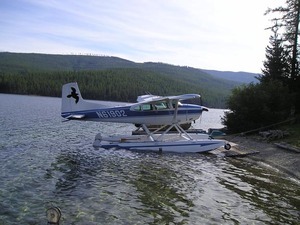 Low time Cessna 185F on 3400 Aerocet amphibious floats. Land gear included. 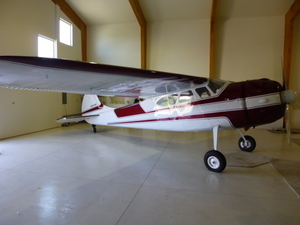 1981 Cessna 185F amphibian. Extremely clean and one of the lowest time 185's available. 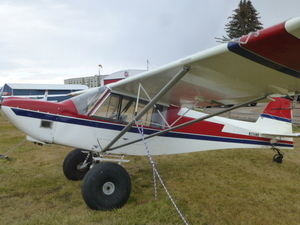 Robertson STOL + ART wing extentions. 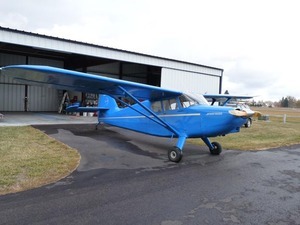 Low engine time. 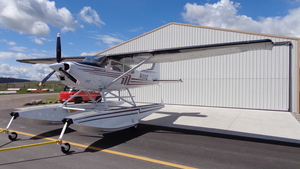 DELUXE low time custom '75 Cessna 185F on Wipaire 3000A amphibs. L-o-n-g list of options! 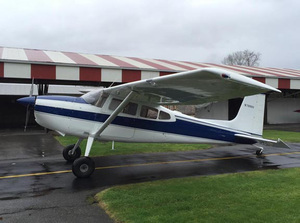 Low time '67 Cessna 180H. LRT and float kit. 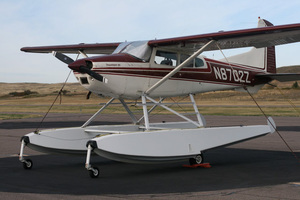 Edo 2960 floats available. 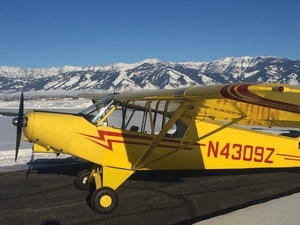 Classy classic 165 hp Stinson Voyager. Very low time engine.